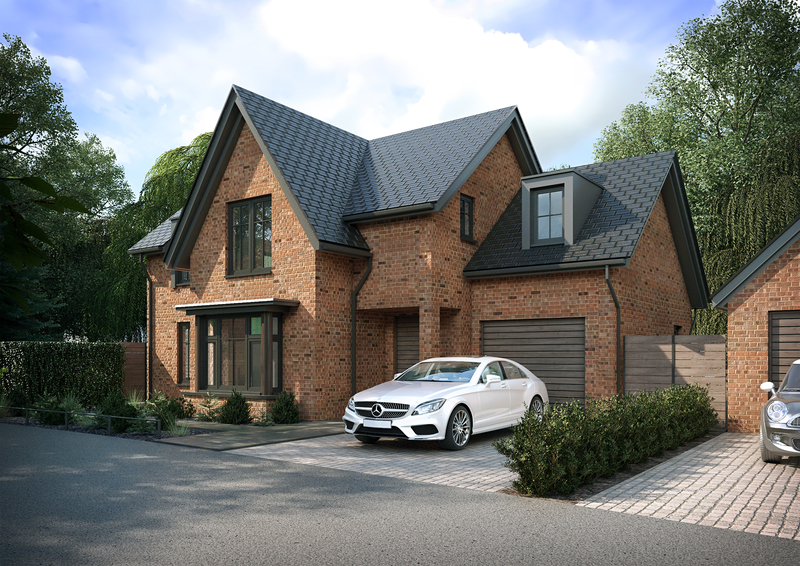 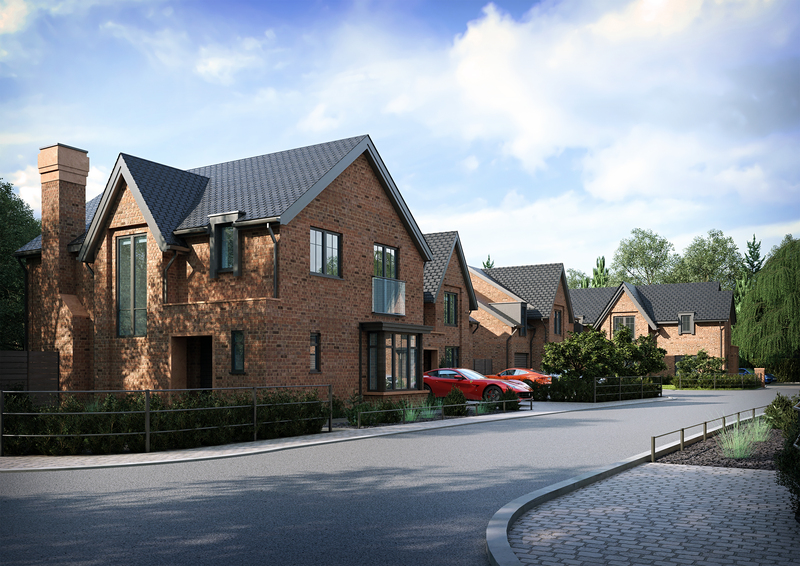 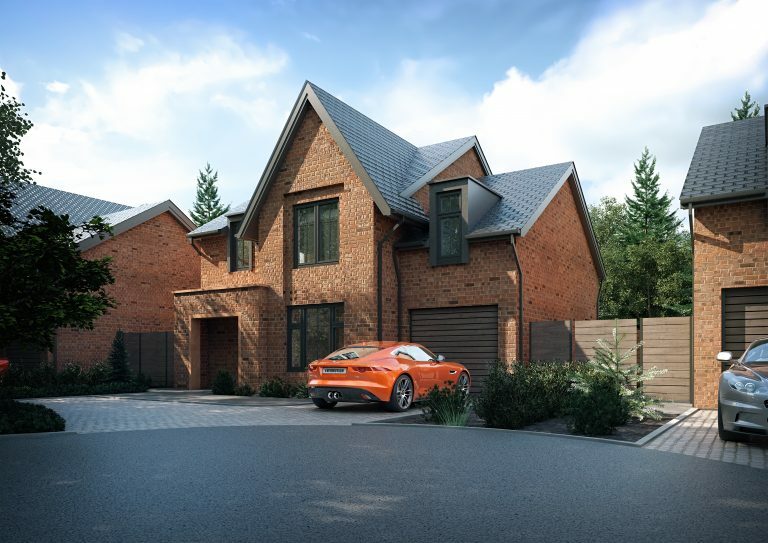 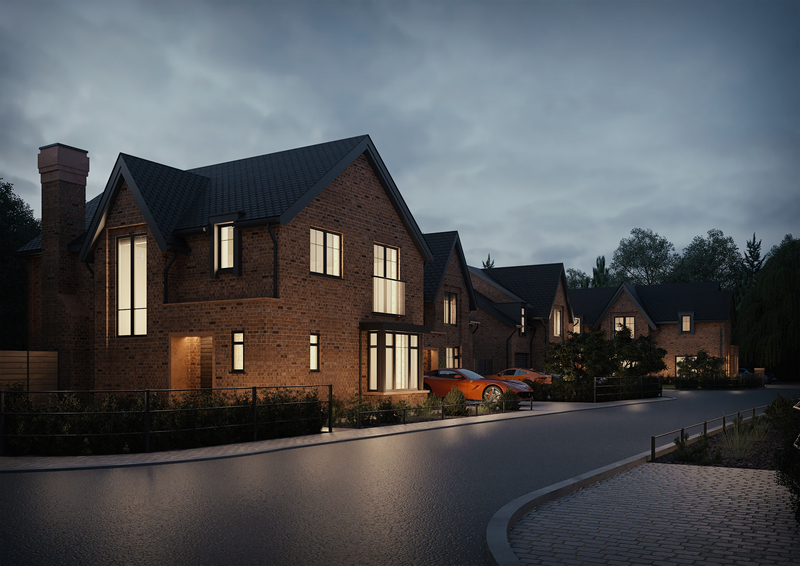 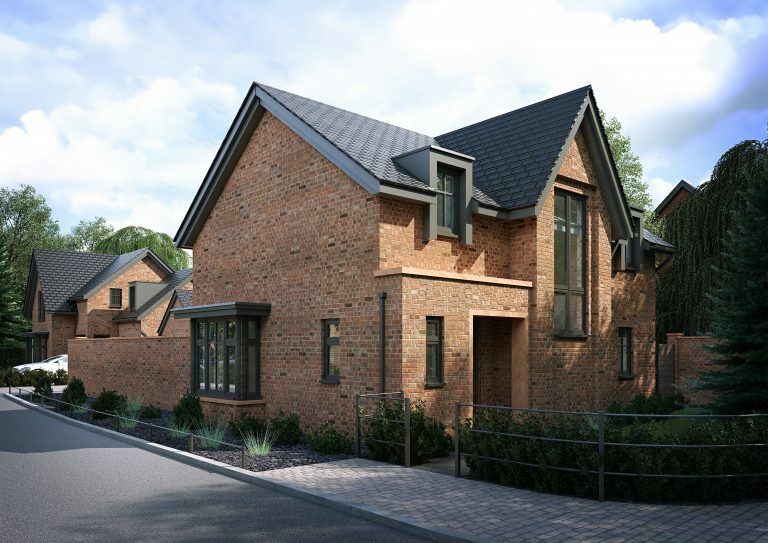 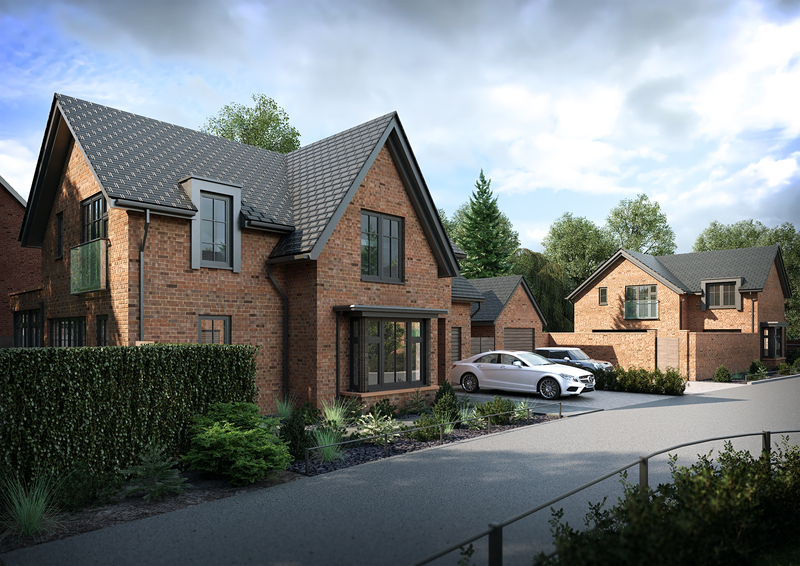 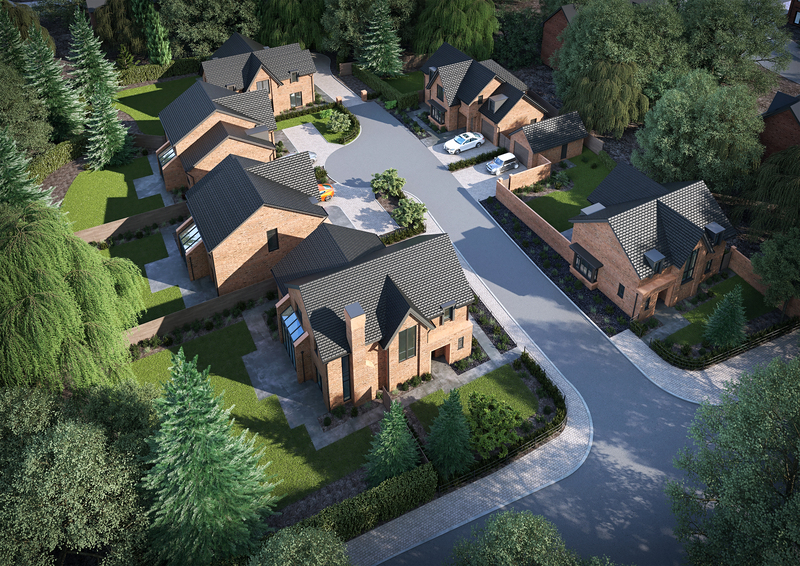 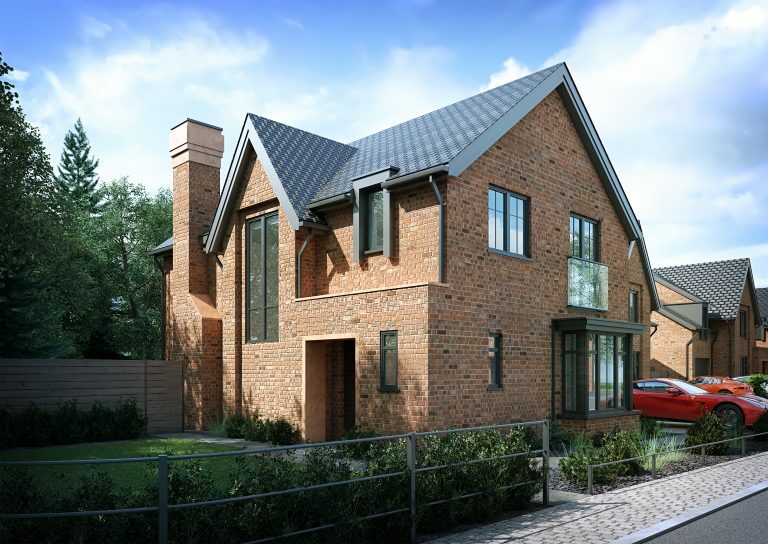 The Project is set within a mature residential area and will feature 6 detached contemporary luxury family homes, each with a different layout plan. 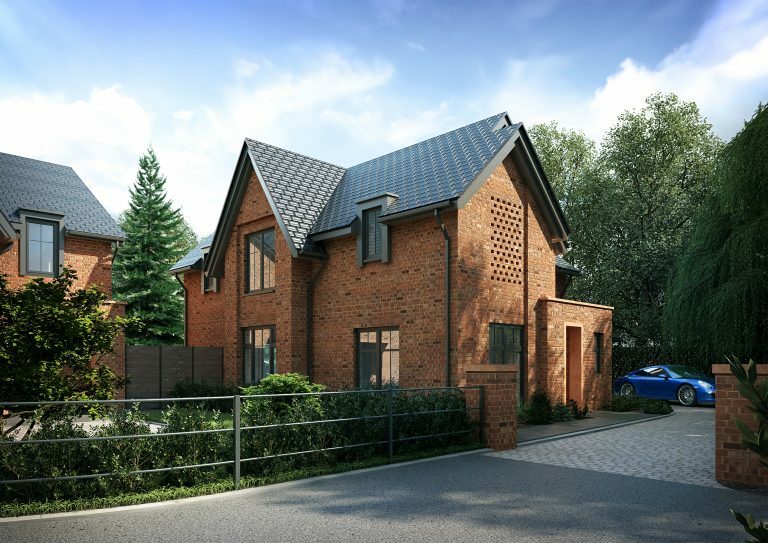 They will all offer 4 bedrooms within two storeys with stunning elevations. Please complete the enquiry form to register your interest in this property.